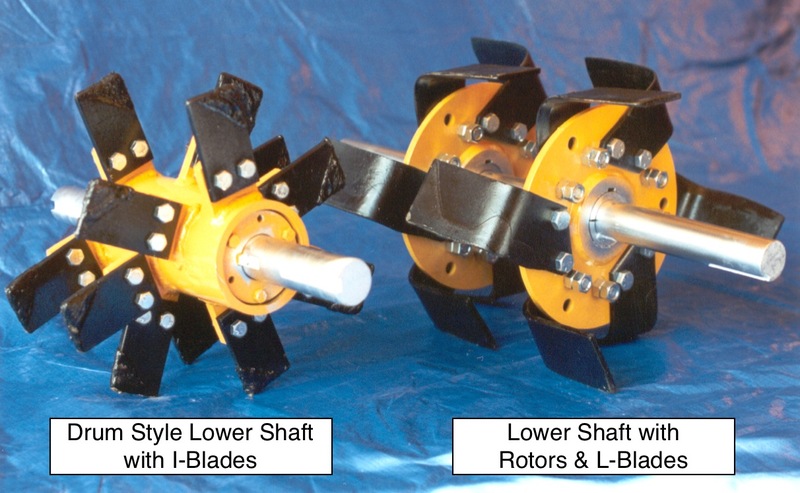 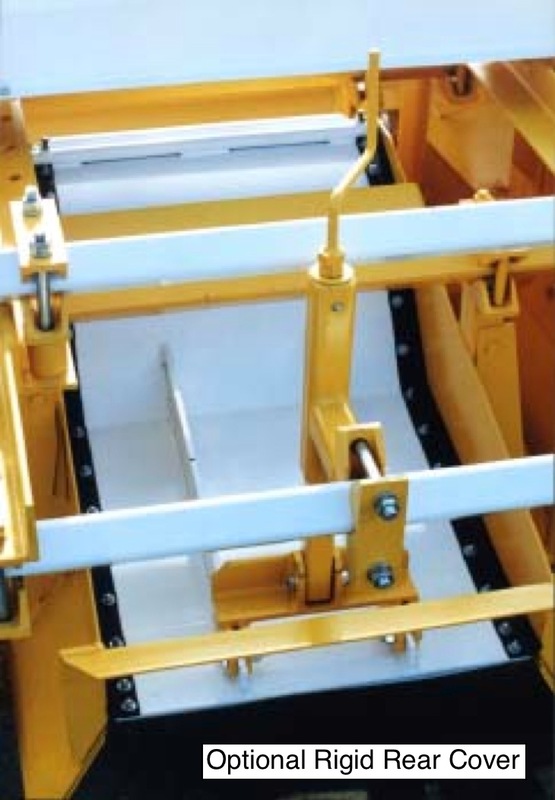 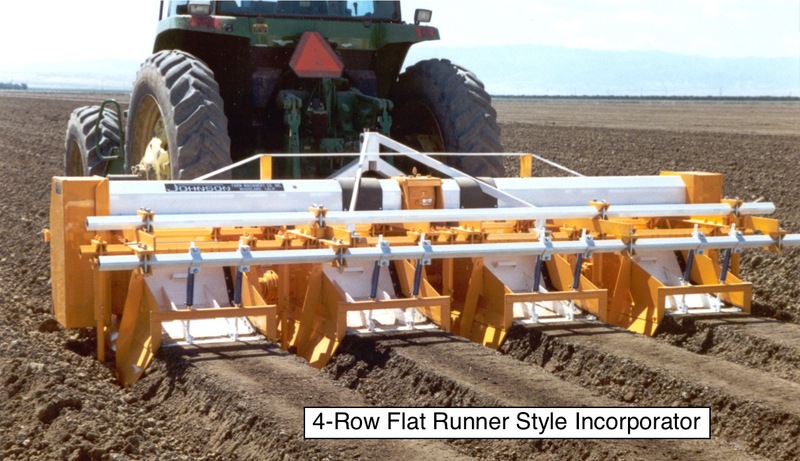 The Johnson Incorporator has provided superior performance and reliability to growers for over 40 years. 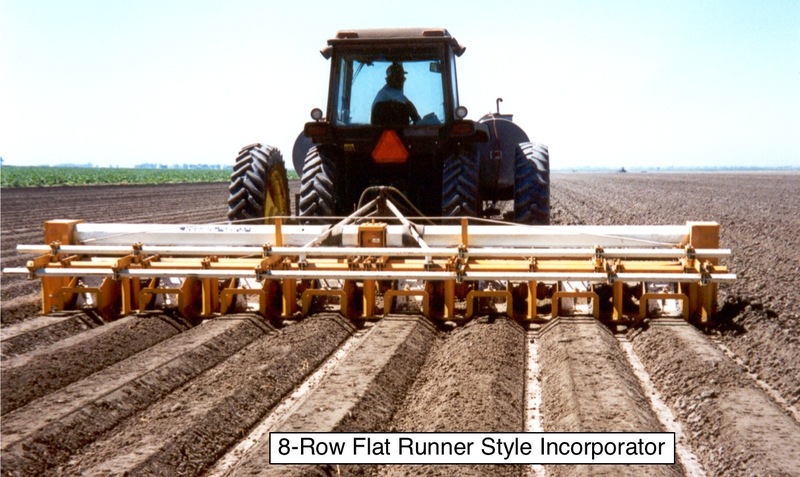 It is a PTO powered tool used after listing to mulch, to precisely incorporate herbicide, to apply fertilizer and insecticide, or to shape seed beds. 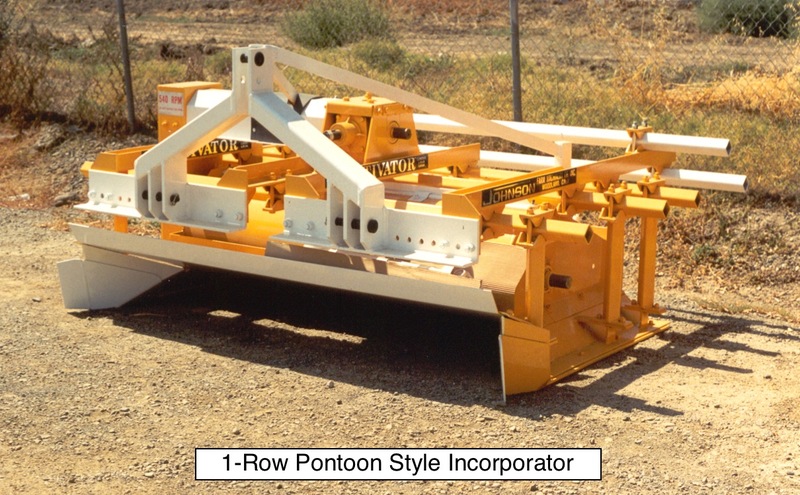 This versatile tool can also be used for planting by attaching planters to the rear bar. 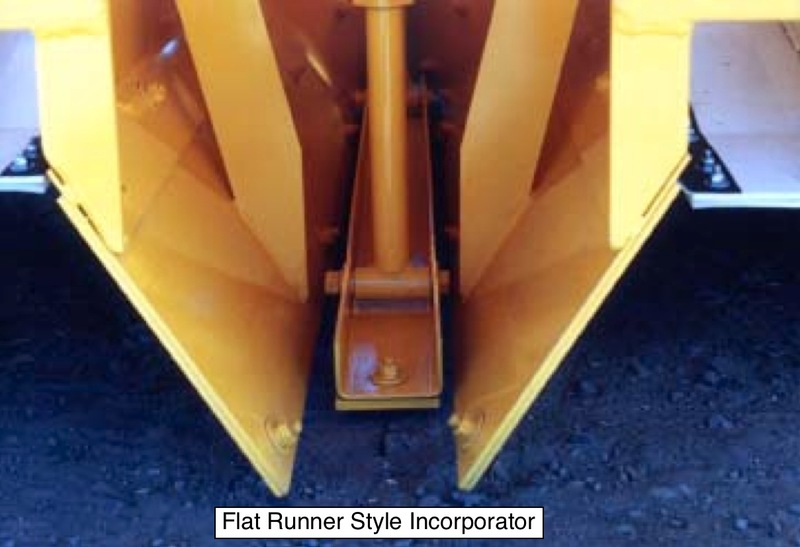 The Incorporator is available in most bed sizes and can be specified to provide either full bed, split bed, band incorporation, or lay-by.